Club Penguin Cheats by Mimo777 Club Penguin Cheats by Mimo777: 2012 Club Penguin Medieval Party Non Members Quest #1 Cheats 2012! 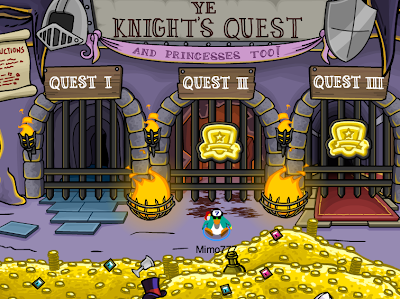 2012 Club Penguin Medieval Party Non Members Quest #1 Cheats 2012! Club Penguin Medieval Party Ye Knights Quest #1 Cheats 2012! Or, there is the poster. Now click on "Onward to adventure!" 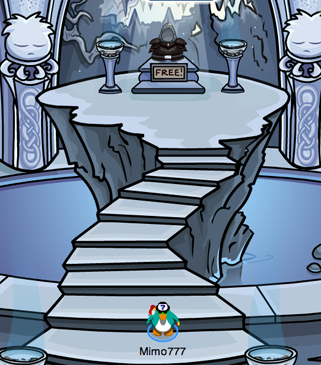 Here is the room with all the quests! Pretty cool! Now you can go thru the 1st gate! Now go and stand on all the Orb platforms to make them light up! Now you can go into the next room and get the first free item, the Staff and Shield! Now you have to hit 50 targets to get into the maze and get the next free item! Now you can go thru the gate to the maze! Now you can get the next free item the Golden Knight's Helmet ! Now you go thru the maze. Follow these steps. Same maze as last year! Same directions! HAHA! YOU"VE MADE IT! You can now get the last super cool free item cheat - Golden Knights Armor! Pretty close to the same as last year. Be sure to check out all the other Club Penguin Medieval Party sweetness! What did you find? Click here for Ye Knights Quests #2 Cheats! 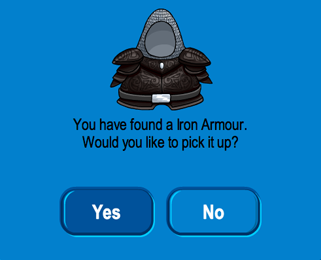 the free items in quest 1 are for members only! what happened, is it a bug? it says i have to be a member to get the free items? Non members quest but the items are for members...?! 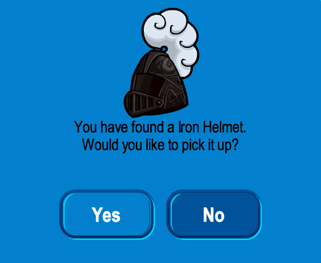 May i ask why i am not able to receive the helmet and the armor when i click to get it? It says for nonmembers right? Everytime i try and get it, it would say "this is for members only." unless there's a bug or something. 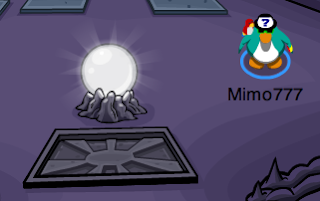 I hope CP fixes this bug. 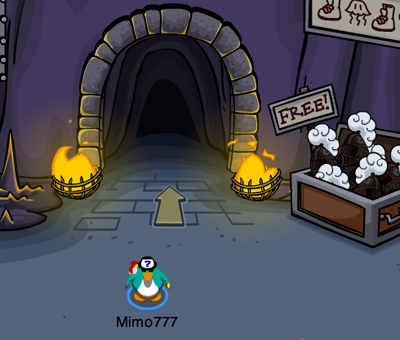 i dont get it it says free and the quest is for every1 why cant non members get the free items? 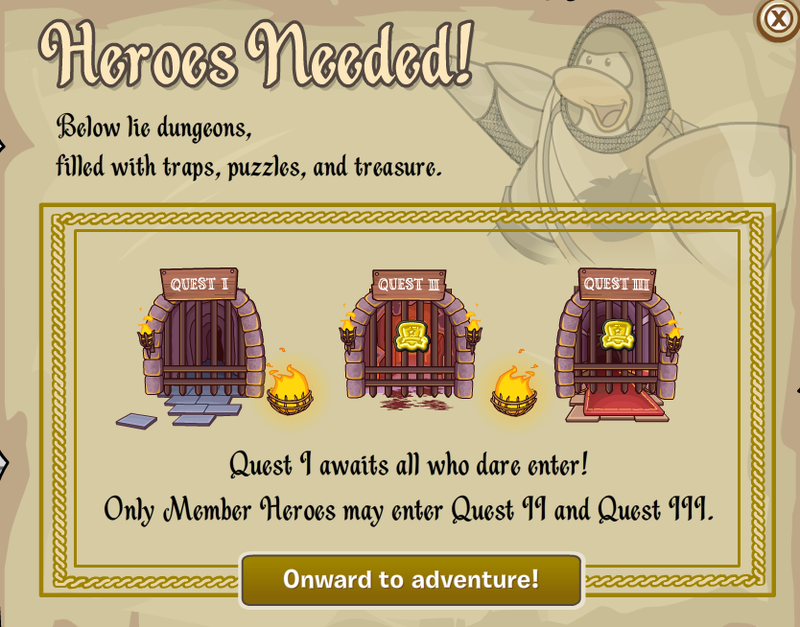 The Quest I is avalible for all, but items are for members?!?!?! If it isn't CP is trolling non members! I know the reason for all you non-members! Ok the quest is for non-members so your lucky, but you cant get the items because in previous years the quest was only for members and the items were also for members because no non-members could get in. where can i get herbert's revenge codes?????????? 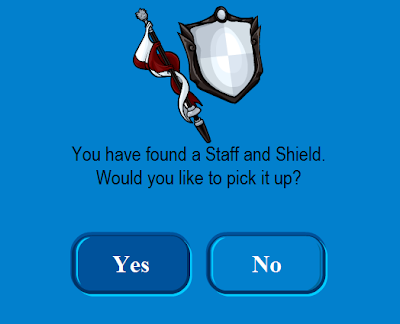 Non-members are now able to get the shield, helmet, and armor! I am a non-member myself and i just finished the quest and i was able to get all three.